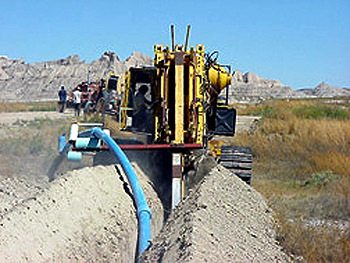 We developed 61 miles of water pipe within the Southern Hills that feeds 2 subdivisions along with booster stations. Our Team is full of dirt work experts that can advise and get you out of the ground quickly. Knowledge of the area soils, land, and conditions make us a great choice when building in the region.